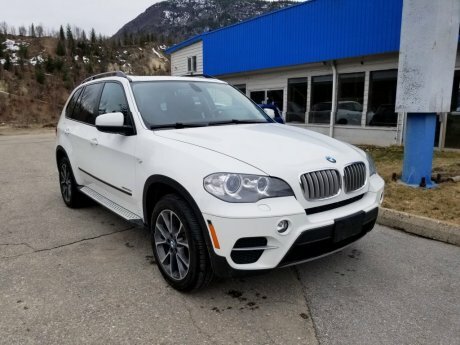 Looking for a used luxury vehicle for sale in the Kootenay region? 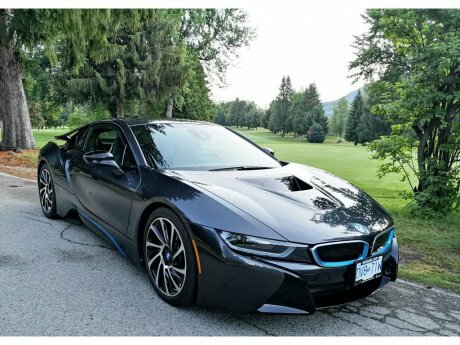 McLachlan Automotive Solutions is your number one used dealer of domestics and luxury cars like Audi, BMW and Mercedes-Benz for drivers in the Trail, B.C area. 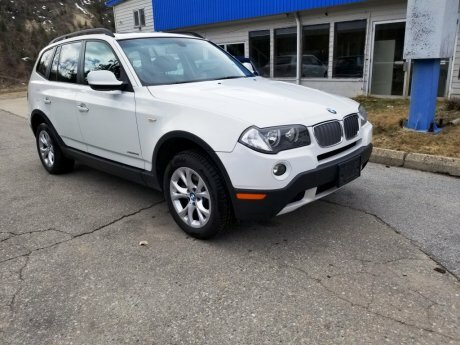 Shop our pre-owned inventory online and find the vehicle you’ve been searching for. 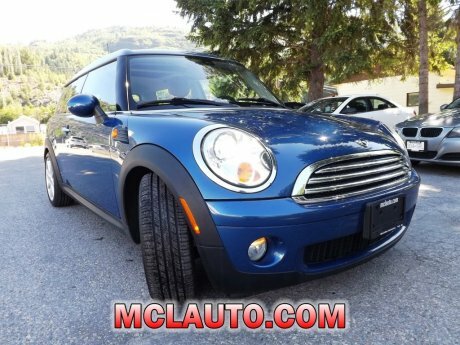 Suffering from bad credit, questionable credit, or no credit at all? No problem! 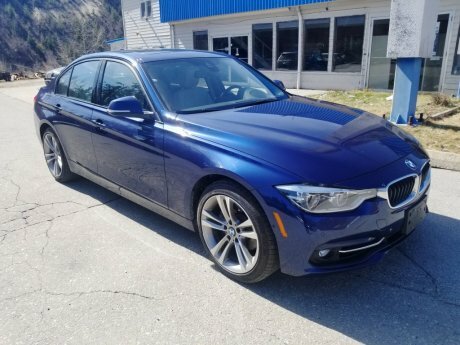 McLachlan Automotive Solutions can help you secure vehicle financing at an affordable rate, no matter what your current credit situation is. Can’t find what you’re looking for? 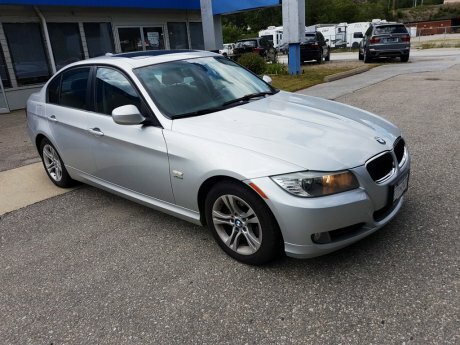 Browse our complete used vehicle inventory using our quick and easy CarFinder tool.